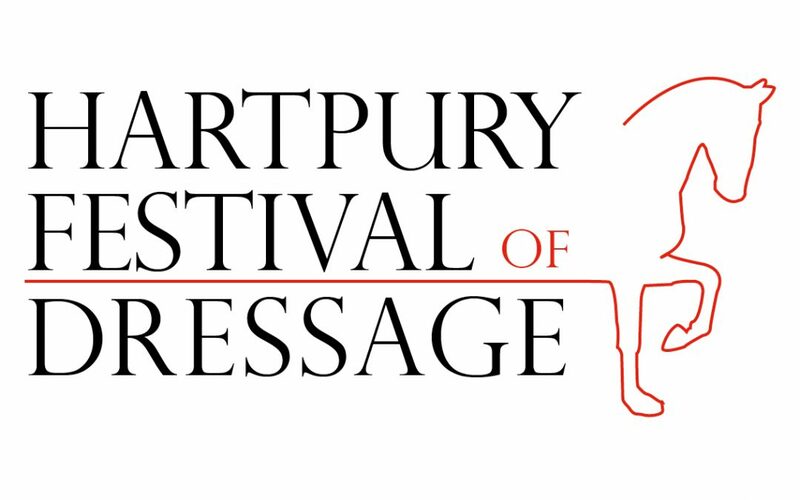 Fusion WiFi is delighted to say that they provided free WiFi to all guests and competitors at the recent Festival of Dressage at Hartpury, Gloucestershire. Working in collaboration with Bournemouth based business Horse Scout, connectivity was provided in one of the most remote locations. The event saw riders and guests come from numerous countries around the globe including some of Rio 2016’s top prospects. With internet connectivity important to both domestic and international visitors, finding a solution in a connectivity blackspot was a challenge. Fusion WiFi’s live event company Fusion Live handled a satellite connection that provided speeds up to 20mbps and more than enough to handle standard smartphone web traffic. Fusion WiFi and Fusion Live provide temporary event WiFi to businesses looking to enhance their guest experience when local cellular networks are unavailable or cannot support the level of usage using a range of methods including affordable satellite links. The event adds to the growing portfolio of events that Fusion WiFi have provided superfast guest WiFi to which include Bournemouth Air Festival, British Beach Polo Championships, Bournemouth Rugby 7s festival, Wheels Festival and numerous corporate events.